We make it easy and simple by guaranteeing your transaction confidential, fast and secure cash loan. We loan top dollar for your jewelry. Ask about our 0% Interest for 30 Days Loan! Over 30 years of best loans in LA area! Offering the best prices to buy, sell and loan in Gold, Silver, Platinum, Diamonds, Watches, Electronics, Apple Macbooks, iPhones and iPads. 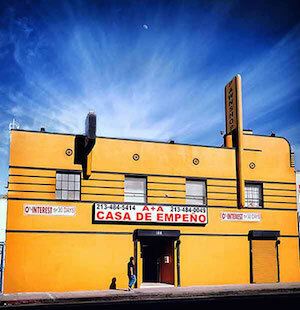 The best cash loan in LA to everyone regardless of credit history. A Plus A offers the maximum cash for your items with best interest rate for jewelry, gold, silver. Buying gold and silver! Always offering the best competitive price for gold, silver and jewelry. Bring in your jewelry and leave happy with cash! A Plus A pays more cash for your gold and jewelry. For over 30 years our shop has been in the downtown area to loan cash for jewelry, gold, silver. We offer best collateral loans up to 4 months with 0% Interest Loans for First 30 Days. A Plus A has the most competitive offers for your gold, platinum, silver, jewelry, diamonds, watches, coins, scrap or broken gold. We also pay cash for Apple Macbook, iPhone, iPad and Apple Watch. A family owned and one of the largest local pawnbroker in Los Angeles with 14,000 square foot facility near downtown on Alvarado St.
Our store is open 7 days a week and most holidays. Read More on our FAQ and our pawn loan terms. 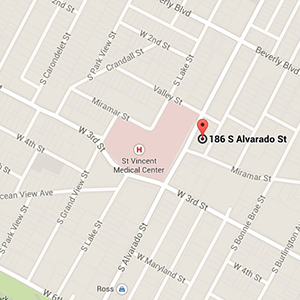 We are easy to find, located near Downtown and close to major freeways in Los Angeles on Alvarado Street between Beverly and 3rd St. Available 7 days a week and are open on Sunday. Most pawn shops have no soul so I definitely recommend a plus a.
I've pawned multiple guitars here and have always gotten them back how I left them. They also worked with me a few times if I needed more than they first offered. Also I went past the deadline for a guitar pedal I had pawned and they still let me get it back after 2 days of going over. after going to a couple other stores A Plus A pawnshop paid me more then anybody. Great employees and extremely clean well kept store. Not only did they send out a notice but they also called me to make sure I'm aware my items were almost due so I wouldn't lose them. Over all I had a great experience and will definitely know where to go in the future when needed. Best Pawnshop in Los Angeles. The staff is so friendly, helpful and knowledgeable. Prices are fair and they work with you to make you happy. You can really tell customer service is important to them. It feels good to walk into a clean store. Highly recommended if you've fallen on hard times or just need some extra money for a couple months. I had never gone to a pawn shop before and was a little apprehensive about what the experience might be like. However, they had a great, friendly staff. Made a very fair offer for an item I was looking to sell. Walked out with cash in a few minutes. Would definitely recommend. Only A plus A pawnshop was able to give me a fair price on my watch! Every other pawnshop offered me a lot less! It's the cleanest/nicest pawnshop with amazing helpful staff! I also really appreciated that they not only sent out a notice for my jewelry that I pawned a while back but also called me as well so I wouldn't lose my items! Highly recommended! He sido clienta por muchos tiempo, siempre me ha gustado el trato de los empleados.. He sido clienta por muchos tiempo, siempre me ha gustado el trato de los empleados, casi siempre me dan lo que les pido a bajo interes recomendada. gracias. Have a question or need a custom quote on your jewelry or other item? We are always answering our customers questions! Pawn Shop open on Sunday. 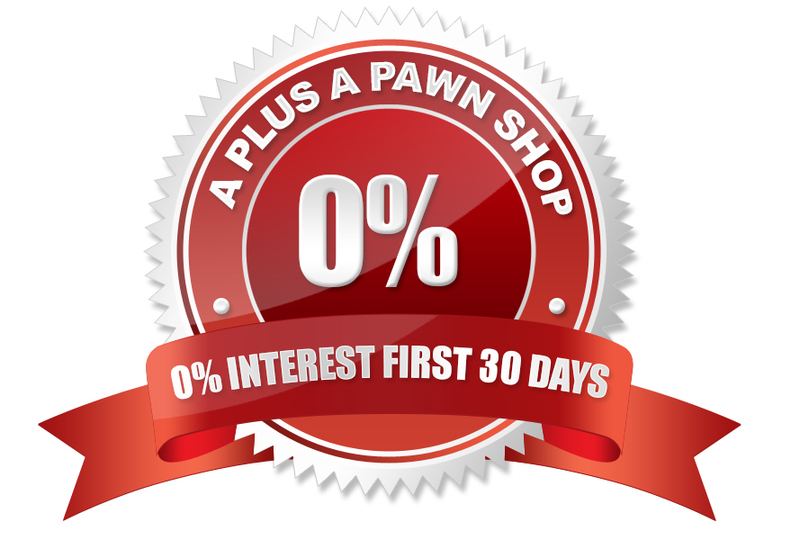 A Plus A Pawn Shop is offering an internet special introductory rate of 0% interest for the first month (30 days). You will have 4 months to repay your loan, which can be renewed for additional 4-month terms. An example loan of $150 would incur a 34.49% APR and the total at the end of 4 month due to reclaim your item is $164.49. A Plus A Pawn Shop is located near the downtown area Westlake. A dedicated Pawnbroker for over 30 with cash loans, buying and selling of jewelry and Apple electronics. Near downtown on Alvarado Street between Beverly and 3rd St.